this suit was kind of a last minute put together plot inspired by one of many of my best friends. the general thought process was "hey! 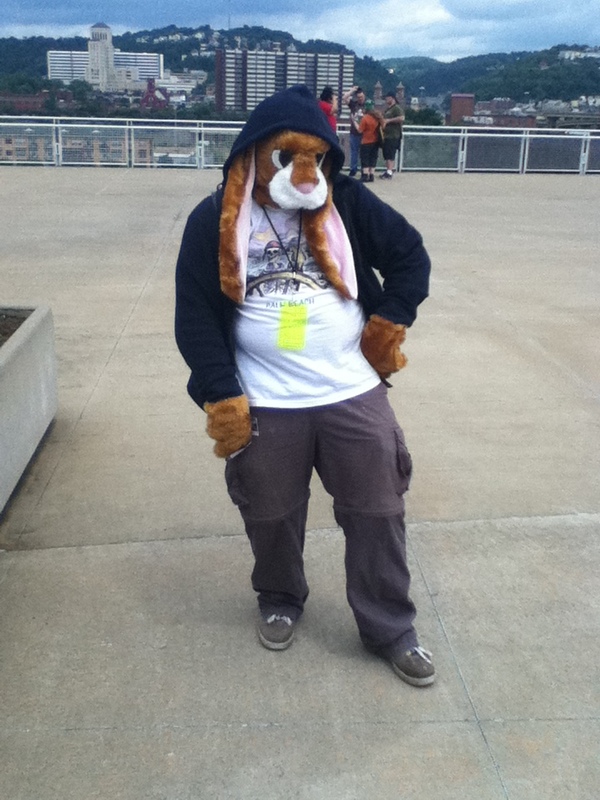 why not build a fursuit 7 days before anthrocon!" oh my the havoc that ensued there after lead to 6 sleepless nights, this being the end result.